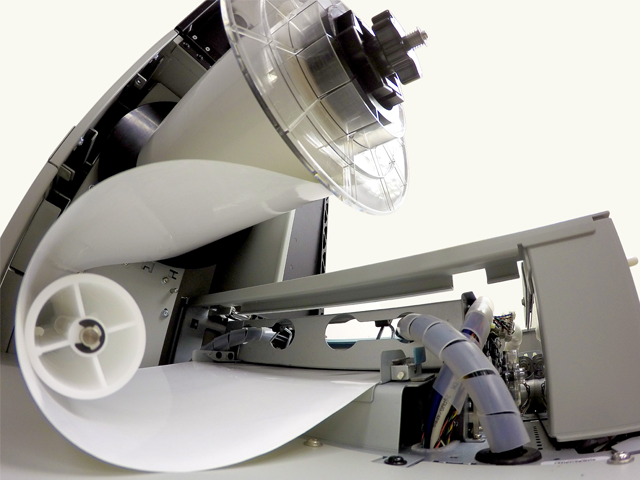 The M860 print solution features industry-leading cost of ownership and a high-impact, full-color output at 60ft./minute, 8.5″ width, and 1600 dpi resolution. 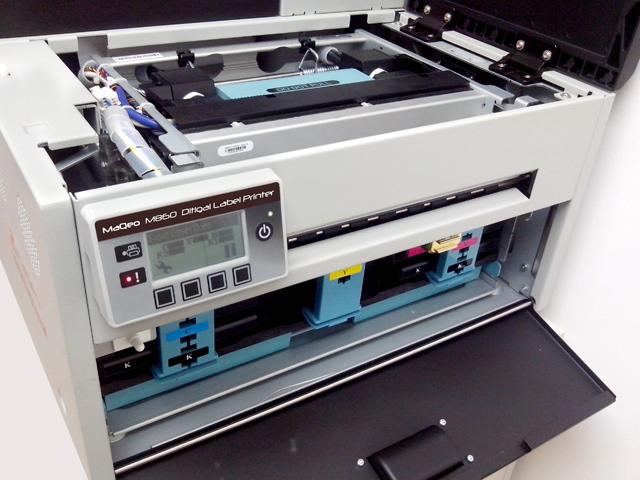 The M860 printer is an industrial web-fed inkjet solution, which is ideal for short to mid-run inventory and product identification applications. 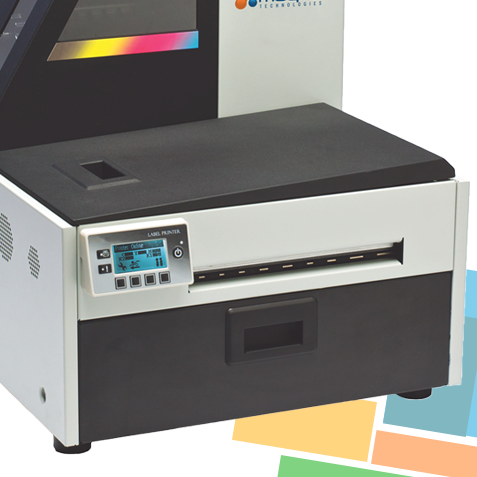 The M860 is ideally-suited for bringing high-resolution, vibrant, full-color label printing to product identification applications at an ultra-low cost-of-ownership. 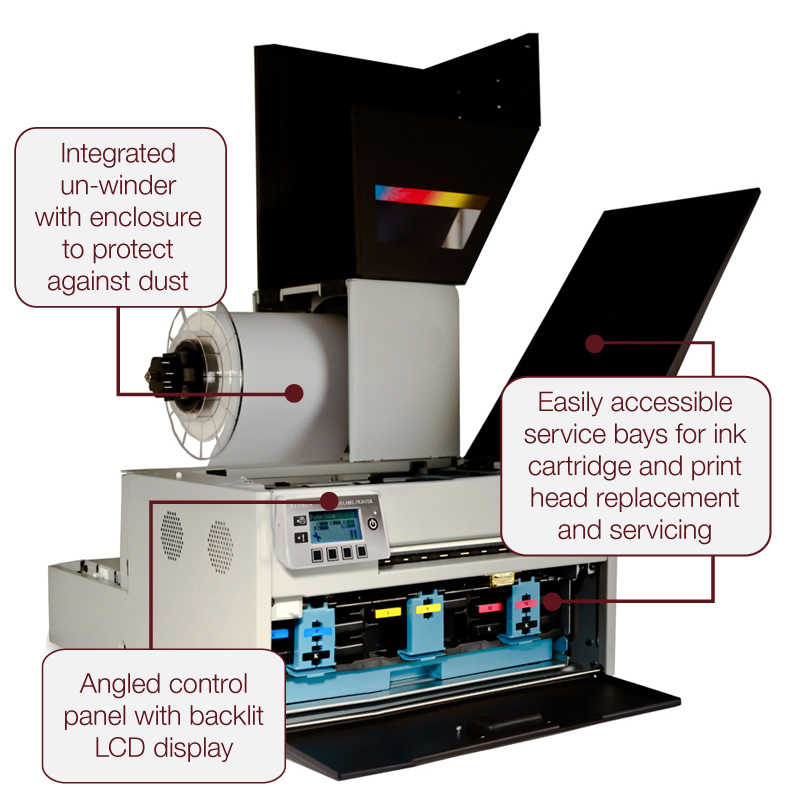 The M860 has an integrated un-winder, holds 1.25 liters of ink to support large runs and has easy access doors for fast, simple media and ink replacement. 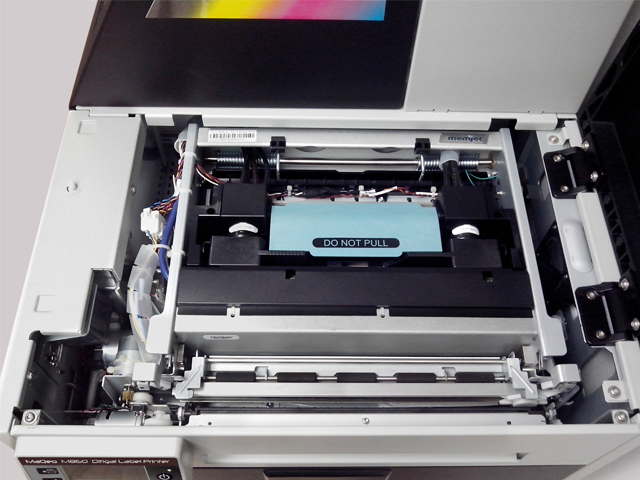 Based on Memjet®, the best-in-class printing mechanism, the M860 has a 8.5”wide color printhead that uses a unique technology called “waterfall”, which seamlessly lays down 700 million color ink drops per second, up to eight times faster than even most black & white printers. 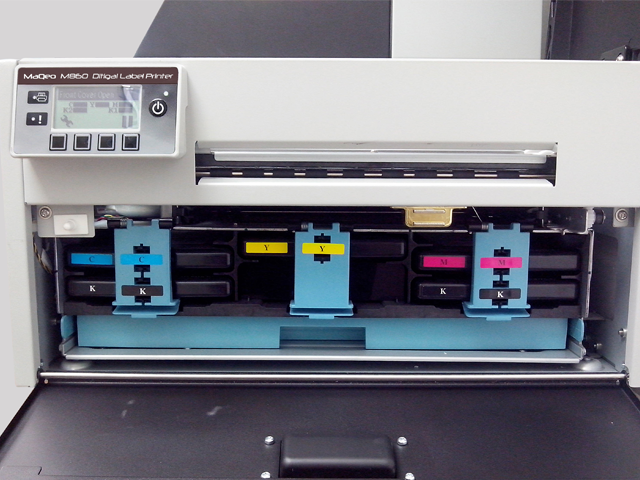 GPIO Capability – GPIO is developed to coordinate the printing of labels with an external process in a production workflow. 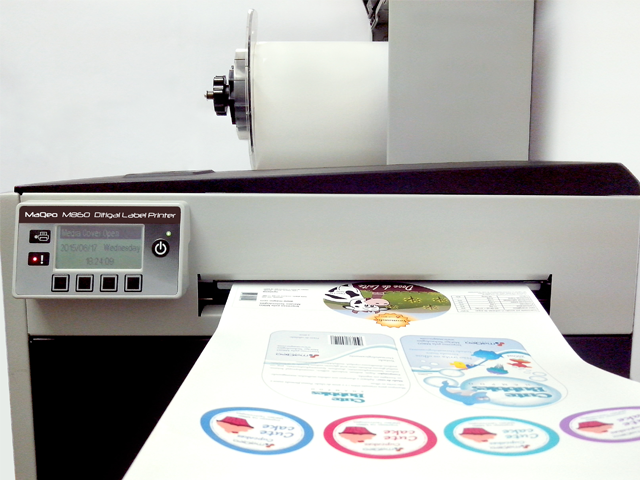 Using this protocol, the printer receives a print job but will not print until it receives a signal from an external device.